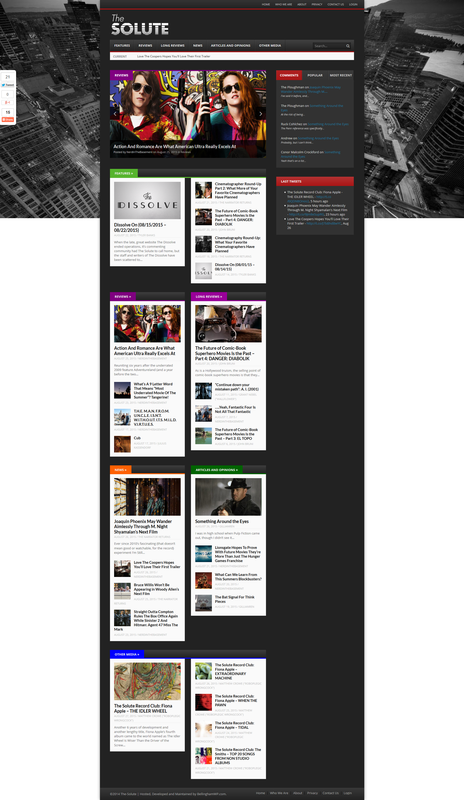 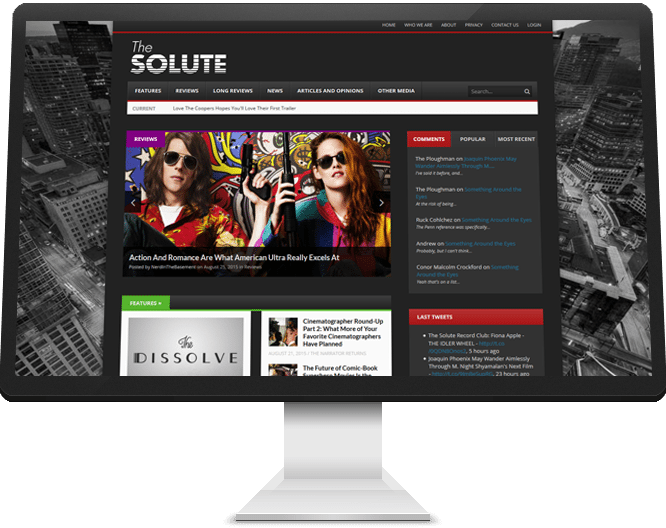 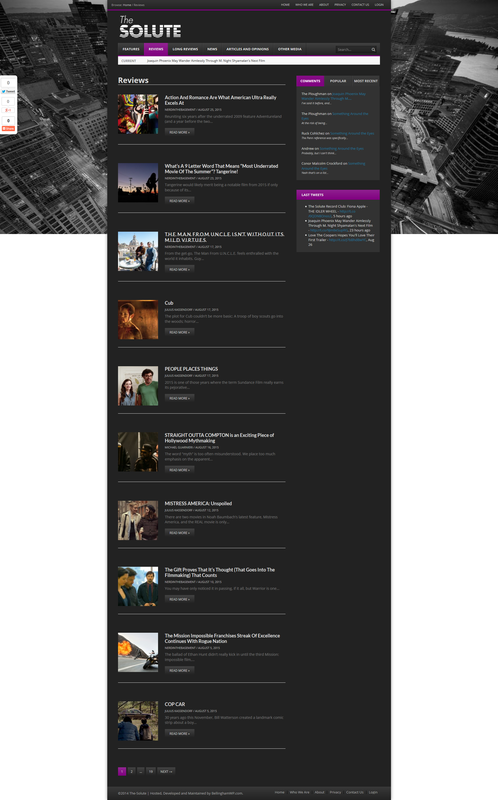 The-Solute.com is a community driven movie and entertainment news, reviews and discussion website. 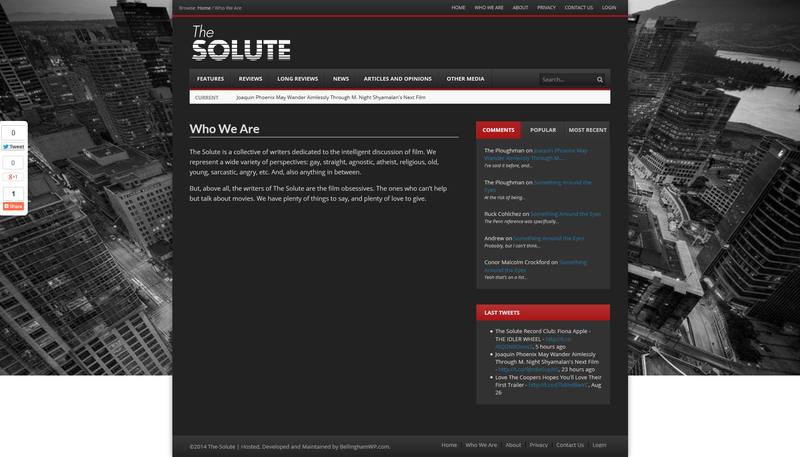 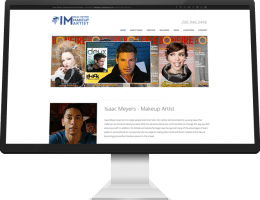 The-Solute (The-Solute.com ) is a community content driven movie and entertainment news, reviews, and discussion website featuring over 30 writers and contributors. 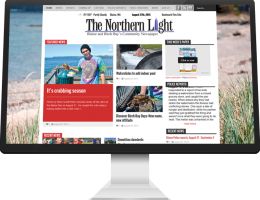 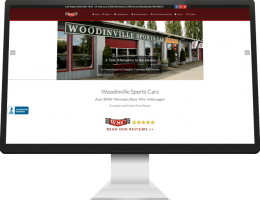 This website was developed by Bellingham WP and provides advanced authorship functionality and member / author management.